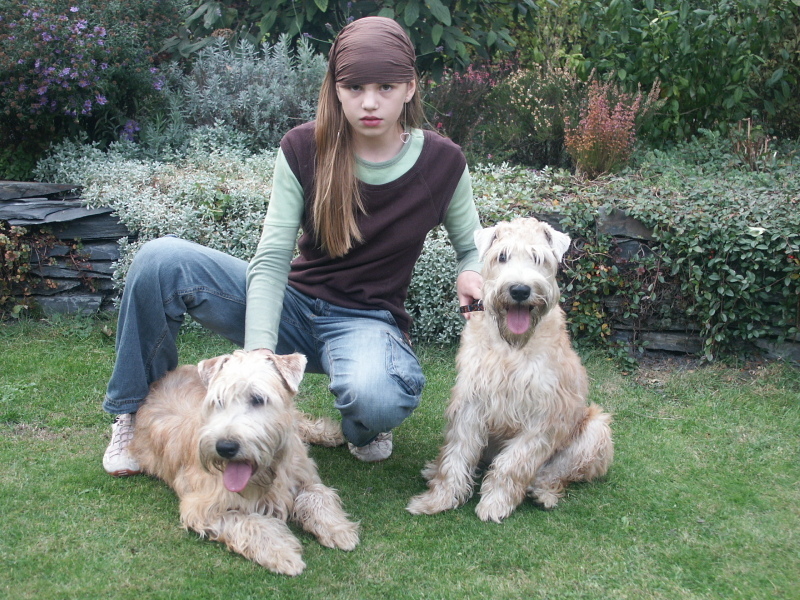 Square and sporty, the multitalented Soft Coated Wheaten Terrier has been indispensable on Irish farms for centuries. Its head is long and rectangular, and is in good proportion to the rest of the body. Ears are small and are set flush with the top of the skull. Eyes are wide set, medium sized and almond shaped, reddish brown or brown in color. An abundance of coat on the head that covers the eyes and forms a long beard is perhaps the most distinctive facial feature of the breed. The body is muscular and short coupled, with a strong back and powerful legs; stifles on the hindquarters are well defined. The tail is docked and carried gaily. 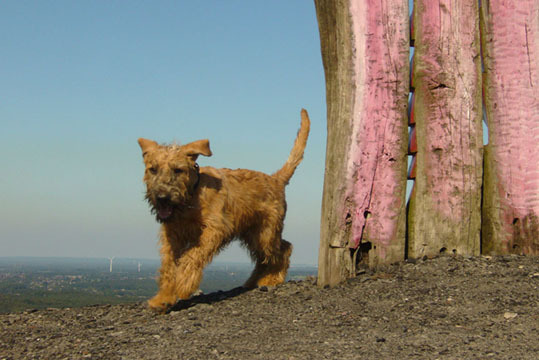 The Soft Coated Wheaten Terriers single coat is unique among terriers: silky and soft, with a slight wave. Coloring is in any shade of wheaten. 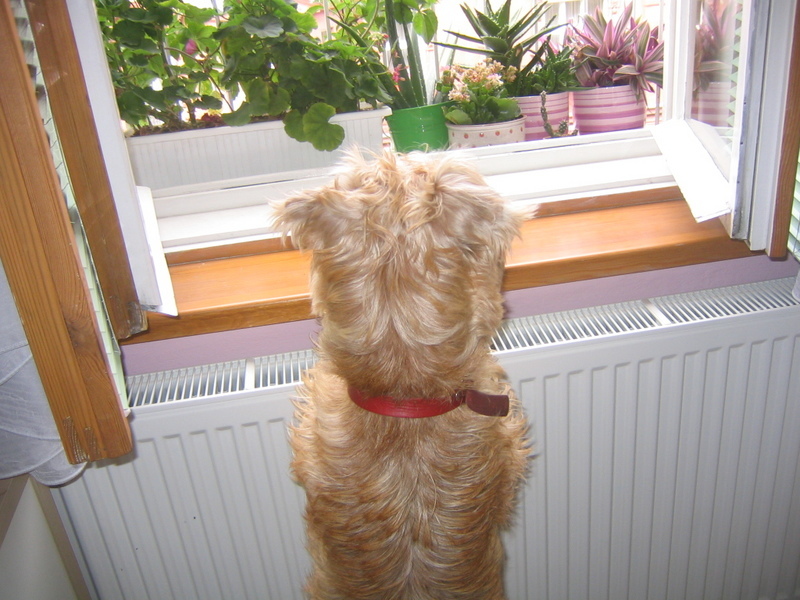 Height (Male) 18 - 19"
Common Misspellings Soft Coted Wheaten Terrier, Soft Coated Wheeten Terrier, or Soft Coated Wheaten Terier. 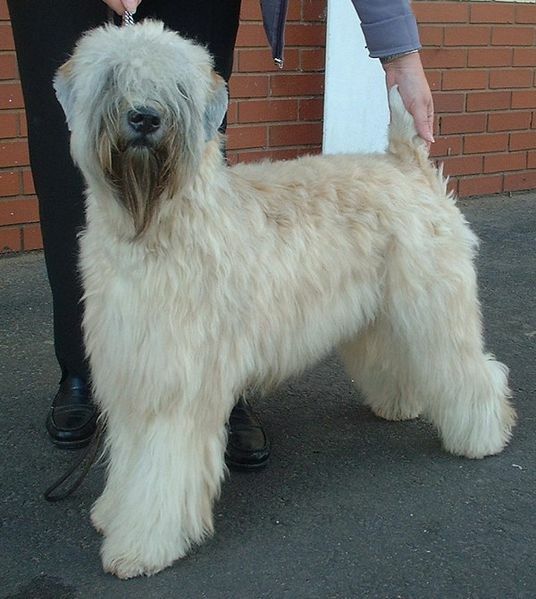 Aside from the dogs unique soft coat and its traditional role as a herder, guardian and gun dog, the SCWT also displays some unique temperamental traits. The dog is much more affectionate and demonstrative than most terriers, and always makes its pleasure at your arrival abundantly clear. It is also exceptionally gentle and gets along well with children, dogs, cats and strangers very well. The dog does, however, retain the legendary terrier (and Irish) stubbornness, and may be independent and intractable at times. 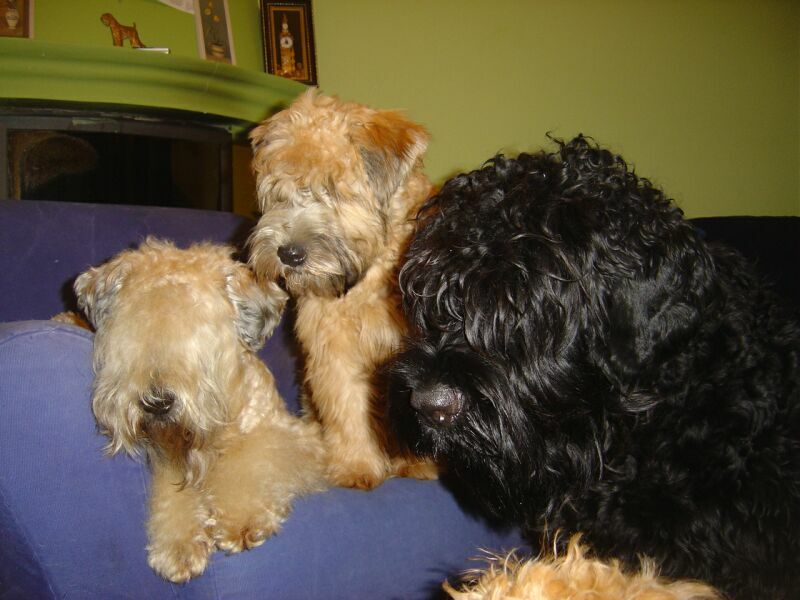 You may have to spend some time teaching your SCWT not to jump on visitors and loved ones. 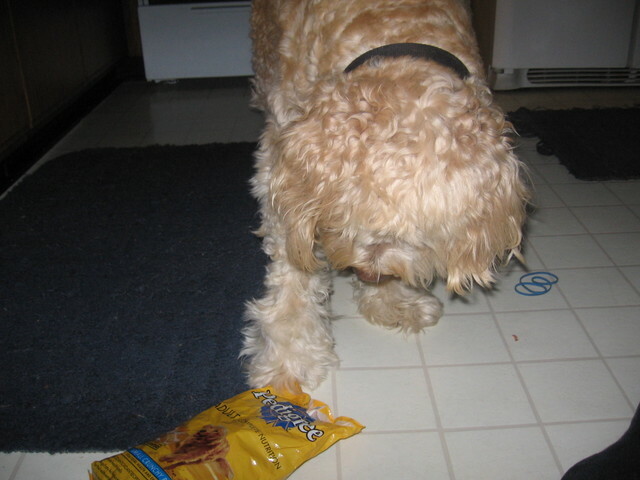 This terrier likes to dig. Be careful to keep an eye on your Soft Coated Wheaten Terrier and only let him off leash when it is safe, as this dog likes to chase. The affectionate SWCT can live outside, but it is much happier inside with its people. Coat care consists of three brushings a week, as well as periodic bathing, and trimming every couple months. This dog does not shed. The Soft Coated Wheaten Terrier is vulnerable to protein-losing nephropathy, protein-losing enteropathy, Addisons, and renal dysplasia. 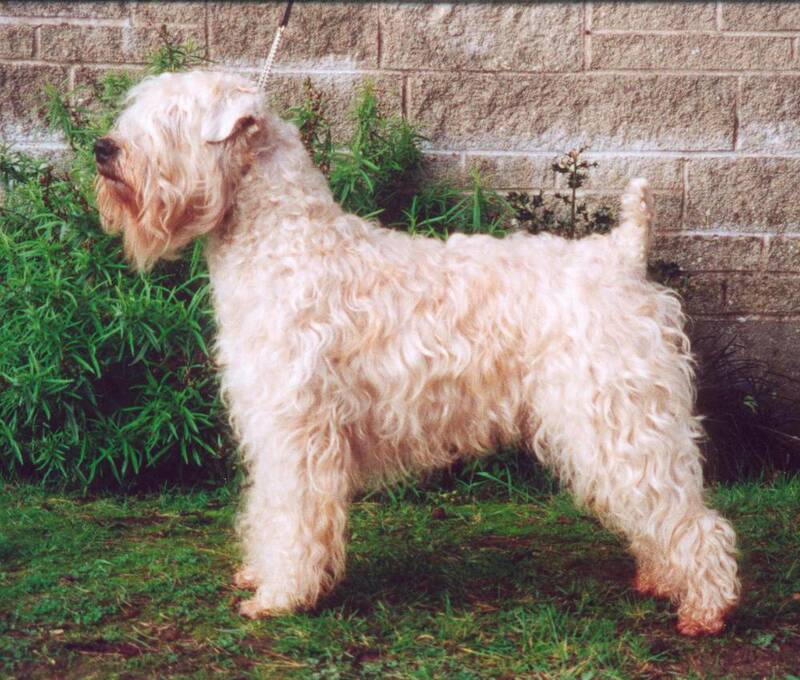 In addition to the traditional terrier profession of rodent exterminator, the Soft Coated Wheaten Terrier was also put to work as a herder of sheep and cattle, guardian, hunter of small game and even gun dog. The coat that the dog is so well known for today was of little utility in these pursuits, and is therefore the product of chance breeding rather than concerted effort on the part of owners. 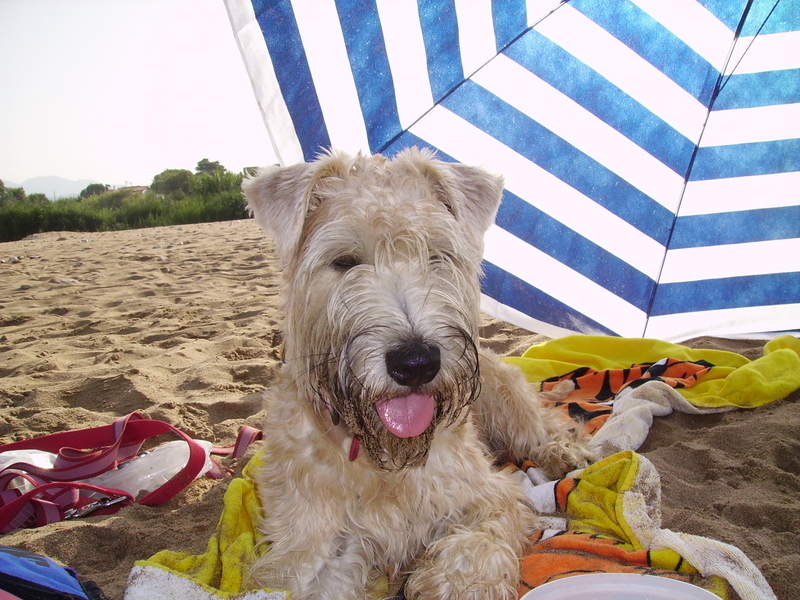 The Soft Coated Wheaten Terrier was bred purely as a working terrier until well into the 20th century, and only received recognition as a breed in Ireland in 1937. The breed was introduced to the United States in 1946, and very slowly gained supporters. 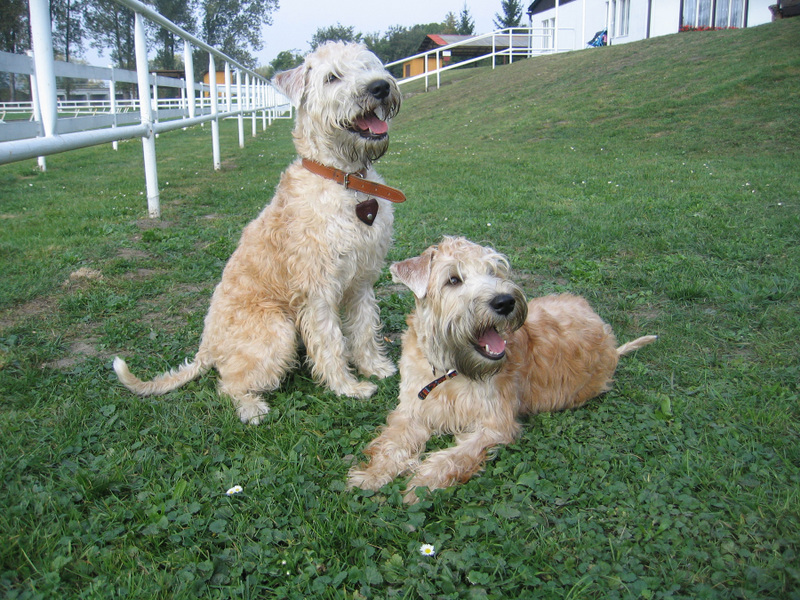 The American Kennel Club recognized the Soft Coated Wheaten Terrier in 1973; since then, the breed has continued its gradual rise in homes and show rings, but still enjoys only modest popularity.The Soft Coated Wheaten Terrier is believed to be one of the ancestors of the Kerry Blue Terrier. 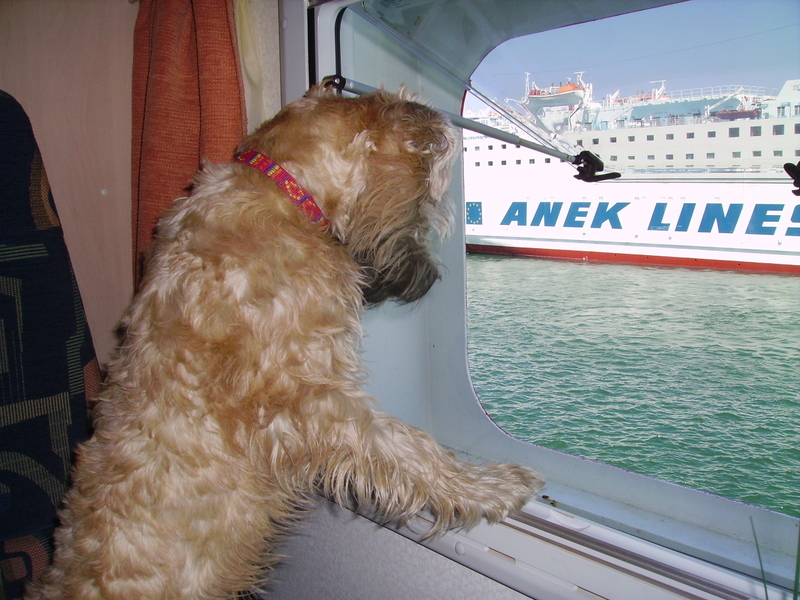 Legend tells that when the Spanish Armada sunk off the coast of Ireland, blue coated dogs fled the ships and swam to shore, where they met soft, wheaten terriers. The rest is history.